If you a Hunger Games fan, here is a great deal! You can get The Hunger Games: Complete 4 Film Collection on Blu-Ray for $24.99 (reg. $46). This includes all four films as well as many special features. 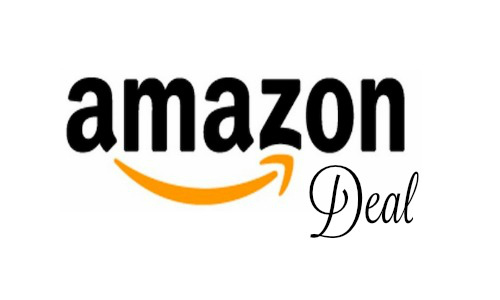 Shipping is FREE on orders $49 or you can get FREE 2-day shipping with Amazon. Deal is valid today, 11/7, only while supplies last.